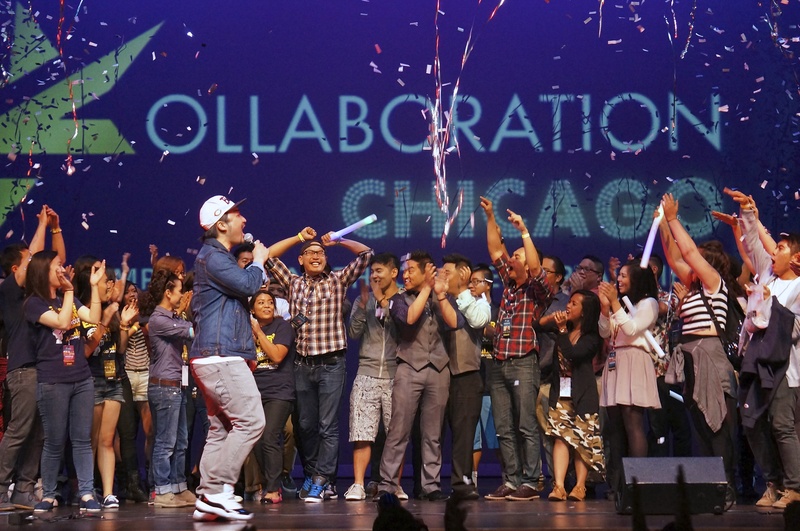 Congratulations to Alvin Lau for winning Kollaboration Chicago 2013! His performance was truly inspiring and insightful. 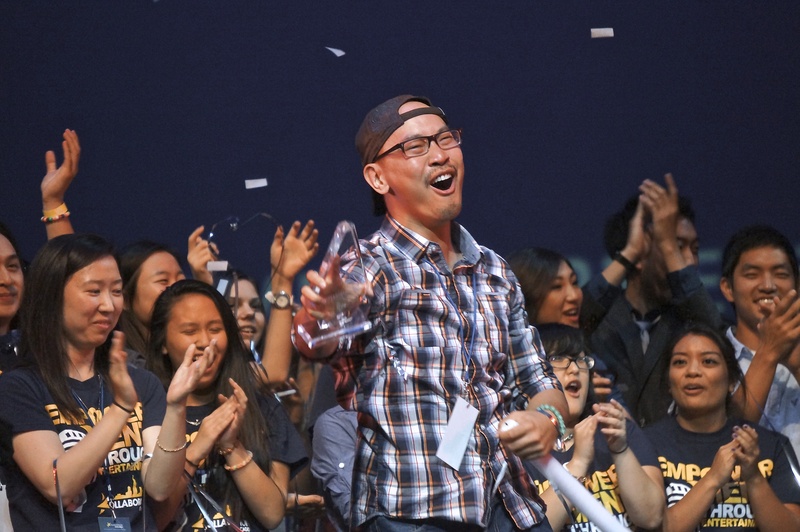 He performed a spoken word piece that responded to the hateful video entitled Why I’d Hate To Be Asian. If you want to watch some of it, you can do so here. Be warned, it’s not very nice. Basically, this person named Sam listed reasons why he would hate to be Asian. His reasons are absurd and stupid and the whole thing is a very mean spirited joke. Alvin does a wonderful job addressing the underlying racism that oozes from Sam’s video. With each word spoken by Alvin, the audience became more and more enthralled. I took a video of the performance that you can watch. I apologize that I cut off the first part of Reason #1: Because all Asians Look the Same. This truly is wonderful! Congrats man! You are an outstanding representative of the Asian-American Community.